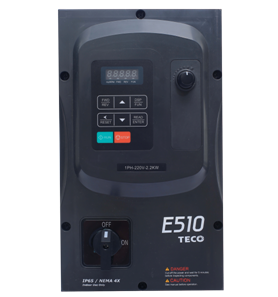 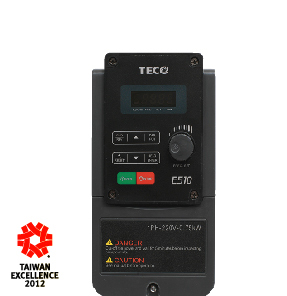 A compact, robust, and versatile AC Drive with standard modbus communication. 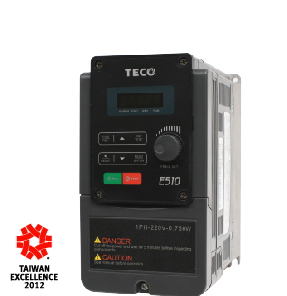 Advanced sensorless vector control function offers the most economical motor drive solution for industrial applications and OEM's. 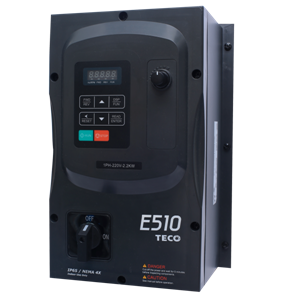 Two enclosure types are available: IP20 & IP66.